Bring in holiday cheer in each corner of your home with these pretty 3D origami Christmas trees that can be used in holiday vignettes. Also they are pretty easy once you get the hang of the folds and I am sure will be fun activity to engage kids with this holiday season. 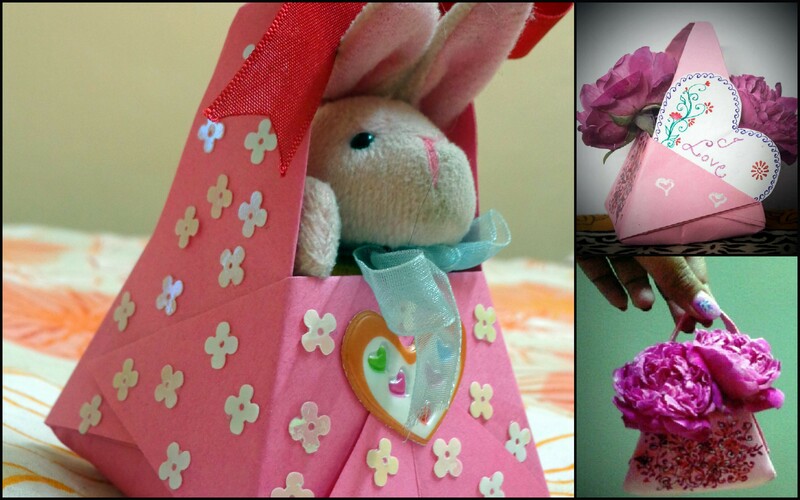 Easy to do paper craft for kids-Origami basket. Step by step paper craft instructions (with photos) using paper, scissors & glue in just ten minutes.